The notion of a boat and its machinery being worn away with use is straightforward enough. Inside an engine, piston rings wear away as they slide up and down cylinder walls. Below the waterline, propeller blades rotating at high speed wear away as a result of cavitation. Boat owners accept this basic premise. The owner of that boat expects a check to cover the sunken boat. But the insurance carrier sends out a surveyor to examine the boat after it’s raised. Based on the surveyor’s report, the carrier argues that the sinking is the result of wear and tear of some component in the chain of events. In other words, the boat didn’t merely sink out of the blue. An actual case heard in federal court might illustrate how this works. The matter involved a 56-foot yacht that sank at a Fort Lauderdale dock in calm weather. The root cause of the sinking was determined to be the failure of a raw water intake hose. The vessel had just completed a voyage from Virginia to Florida. Along the way, it encountered severe weather, including 20-foot seas. Things were so bad that one crew member feared the boat would break in half as it was violently tossed about by the storm. The insurance carrier denied payment for the loss, arguing that the sinking was the result of wear and tear. 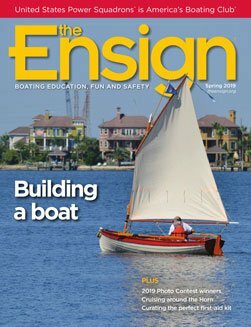 Their policy did not cover loss or damage resulting from “wear and tear, gradual deterioration…and/or…failure to maintain the insured yacht in good condition.” According to the insurance company’s survey, water entered through a failed raw water intake hose. They maintained that the owner could have taken steps to ascertain the poor condition of the 27-year-old hose. The matter made its way to court, where both the insurance carrier and the boat owner brought in their experts. The boat owner was in a difficult position because sinking at dockside on a calm day could suggest a boat that wasn’t seaworthy. The insurance carrier’s expert was a professional engineer with expertise in marine and mechanical engineering, naval architecture, and failure analysis. This expert described the hose as being soft and pliable. His report noted signs of wear and tear and deterioration, with the hose being about 90 percent severed. He added that a hose in such a state doesn’t typically burst open. Rather, it develops small leaks that eventually become larger leaks. 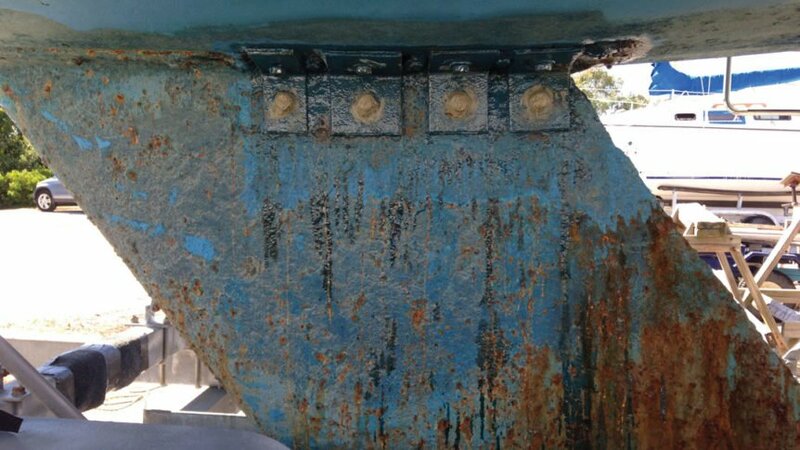 According to the engineer, the cause of failure was long-term degradation, wear and tear, and corrosion. He also indicated that the hose looked old and was paper thin, exhibiting cracks and rust stains. According to the carrier, this was proof that the hose had not been maintained or inspected. In response to these compelling points, the yacht owner presented evidence demonstrating that he was diligent when it came to maintenance. Moreover, in the three-plus years he owned the vessel, he spent around $75,000 on maintenance, repairs and improvements. The owner argued that he maintained an inventory of hoses that could have provided a suitable replacement. In addition, he said he had replaced fuel filters numerous times during the voyage, placing him in a good position to observe any problems with the hose that had failed. One of the things that made the case difficult was that there were no set guidelines for establishing the useful life of such a hose. In the end, after hearing extensive testimony from both sides, the court awarded $151,694.26 plus interest and attorney fees to the vessel owner. What is the lesson here? This business of wear and tear can be a contentious and complex issue. It also shows that such cases can be costly to pursue or defend because they often require the testimony of expert witnesses with specialized technical knowledge. Maritime attorney Tim Akpinar represents recreational and commercial mariners throughout the U.S. in collision, injury, and property loss cases. A former merchant marine officer, Tim has taught law at SUNY Maritime College. Paralegal Erol Akpinar assists on cases. Tim can be reached at timakpinarlawoffice@verizon.net.